Thomas Blachman just released a new junior chair called I øjenhøjde-stolen. With the new chair he wants to change the way we communicate with our juniors in the family and support equal and better communication at the dinner table. The chair comes in oiled oak and two different fabrics for the seat; high quality textiles from Kvadrat or leather from Sørensen Læder. BRICpro is proud to be part of bringing this chair to life. 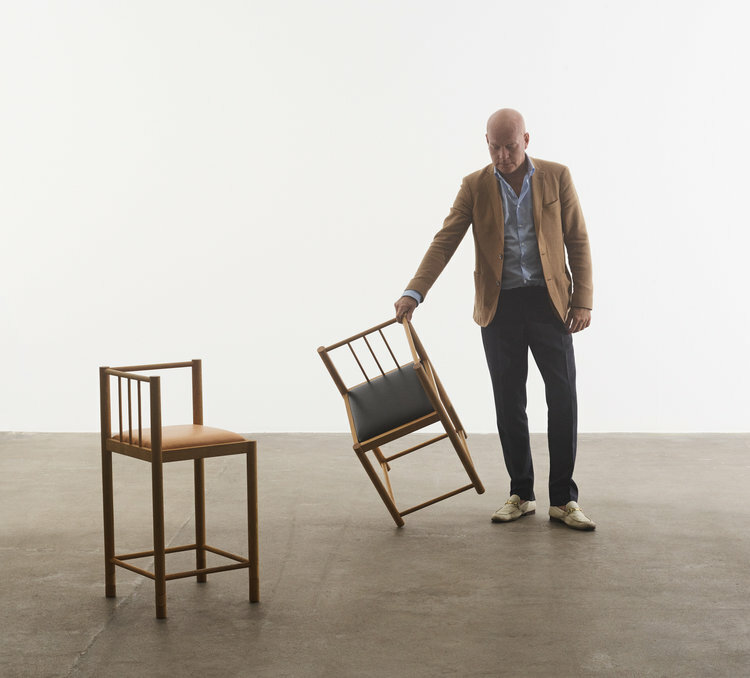 Read more about the chair in Bo Bedre here, or buy the chair directly from the website here!